My one wish is for you to read this book! 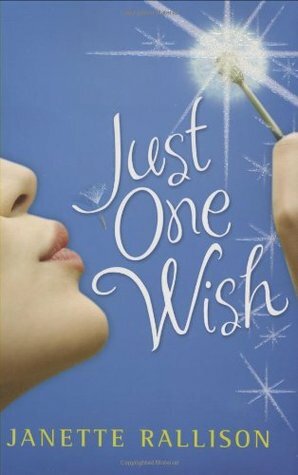 Just One Wish by Janette Rallison follows high school student Annika Truman as she attempts to find the star of a television Robin Hood show to meet her brother fighting cancer before a major surgery. 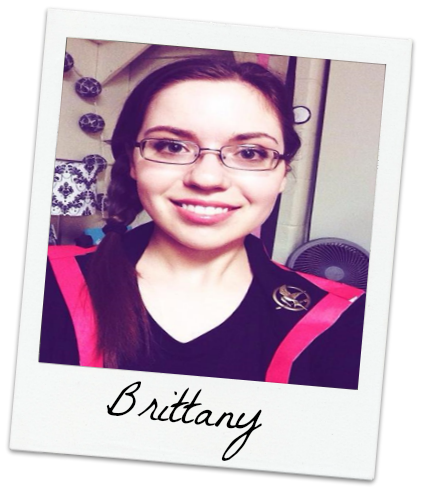 Between bringing snakes on set and challenging Robin Hood to an archery competition, the clock is ticking to make her brother’s wish come true. Her plans grow more complicated when she starts to develop feelings for the actor. I read several books by Janette Rallison in high school and Just One Wish was always one of my favorites. Janette Rallison always wrote books that made me laugh out loud. While this book does have its humorous moments, it also has a lot of heart and caused me to tear up a few times. As a result, I think this is definitely one of her most successful books. I give this book five out of five stars. 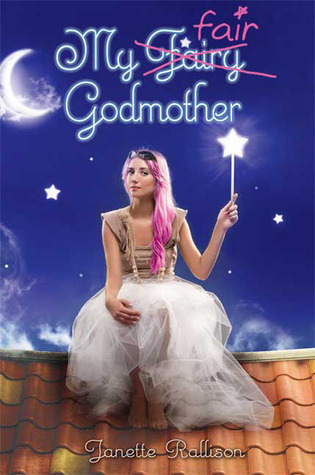 In My Fair Godmother, Savannah receives the help of her fairy godmother after her boyfriend dumps her for her bookish older sister. Soon, Savannah finds herself trapped in fairy tales in the middle ages. The only way she can leave is if a modern boy also trapped in the middle ages can become an actual prince charming. One of my favorite aspects of this book would be the main character, Savannah. In most Cinderella stories, it follows the shy and awkward girl who gets transformed into a princess. In this book, however, the “Cinderella” character is a pretty, popular, and shallow girl who discovers that it is more important for someone to like you on the inside rather than the outside. My Fair Godmother weaves in several classic fairytales (Cinderella, Snow White) while also putting its own spin on them. This book reads like a Disney Channel original movie, so I think younger YA and even older middle grade readers would get the most enjoyment out of this book. I give this book three out of fours stars. What is an author you loved in middle school or high school?